Saribung peak expedition climbing is recently introduced mountain expedition ideal for the explorers those who wish to get off the beaten track. 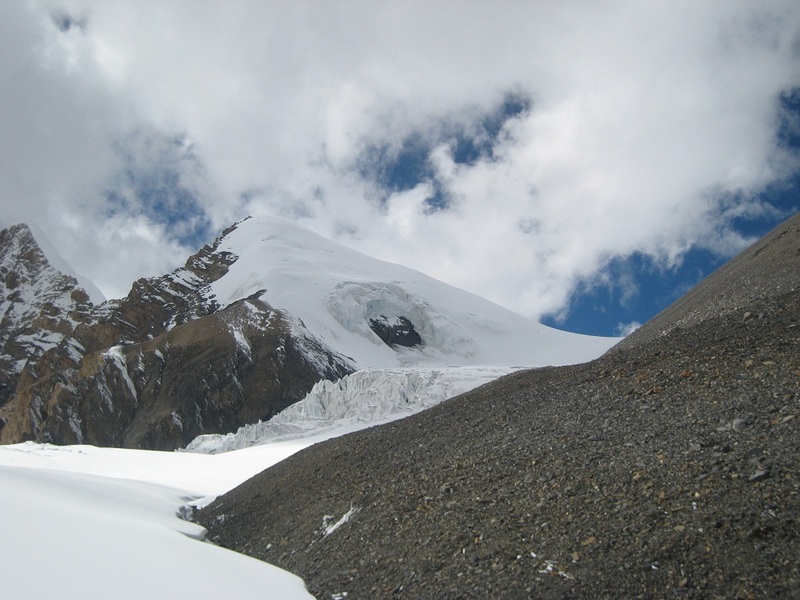 Saribung (6346m) lies in the isolated in Damodar Himal, near Damodarkund, the border with Tibet. Only a few of climbers have reached to the summit of this Peak. Saribung peak Climbing is recently introduced mountain expedition ideal for the explorers those who wish to get off the beaten track. 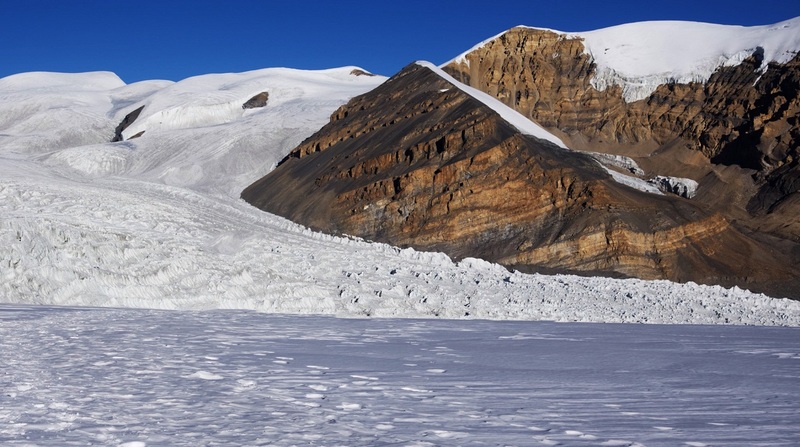 Saribung peak (6346m) lies in the isolated in Damodar Himal, near Damodar Kunda, the border with Tibet. 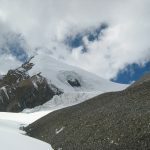 Only a few of climbers have reached to the summit of this Peak. 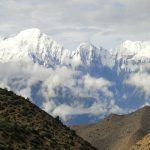 The route initially follows the Upper Mustang Trek to Lo-Manthang and Lury Gompa before heading off into the wilds of Namta Khola Valley. After ascending the peak summit, we trek to Phu Valley in Manang district. Day 03: Fly/drive the Kathmandu – Pokh ara. Overnight at hotel. Day 04 :Fly Pokhara – Jomsom, then trek to Kagbeni(2720m.) Overnight: Lodge/tent. Day 05 :Trek Kagbeni – Chele(305 0m.) Overnight: Tent. Da y 09 :Exploration day at Lo-Manthang. Day 11 :Trek Dhi Gaon – Lury Gompa. Day 12 :Trek Lury Gompa – Ghuma Tanthi. Day 13 :Trek Ghuma Tanthi – Namta Khola. Day 15 :Rest day at Saribung Base Camp. Day 16 :Trek Base Camp – Saribung Pass. 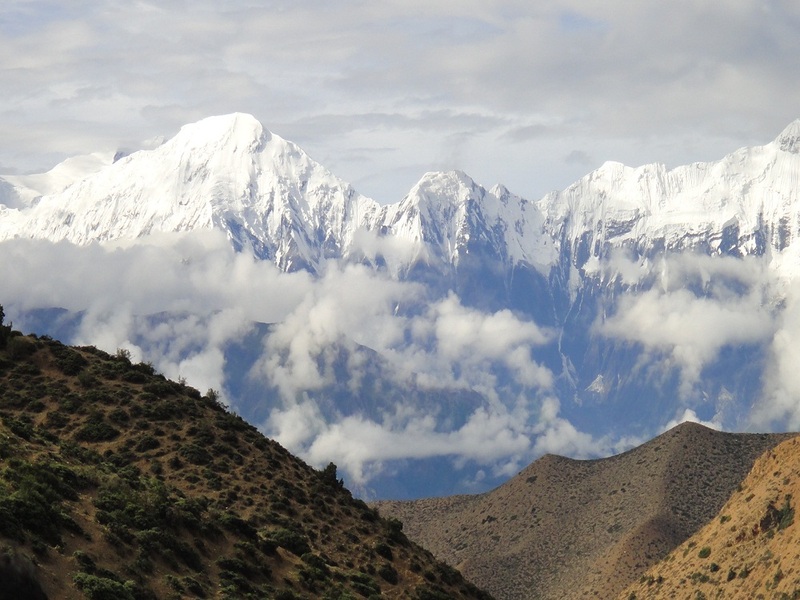 Day 17 :Climb to the summit of Saribung Peak 6328m, then return back to Base Camp..
Day 18 :Trek Base Camp – Nogaru. Day 19 :Trek Nogaru – Phu. Day 20 :Rest day at Phu. Day 21 :Trek Meta – Koto. Day 22 :Trek Koto – Dharapani. Day 23 :Trek Dharapani – Bhulbhule. Day 24 :Trek Bhulbhule – Besi, then drive to Kathmandu.